Welcome to the Gainesville Cabela's! 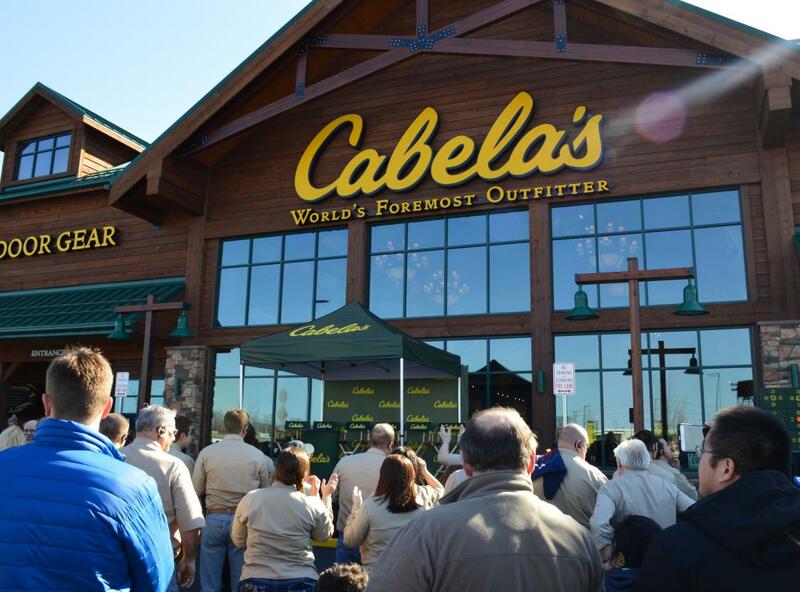 The third Cabela's in Old Dominion (Virginia) and first in the Washington DC Metro Region, is a 79,000-sq.-ft. store located at the intersection of Linton-Hall Road and Lee Highway in the Virginia Gateway development. The Gainesville store boasts an indoor archery test area, an aquarium, dozens of museum-quality wildlife displays, a Gun Library and a Bargain Cave. If shopping the wide selection of outdoor equipment works up your appetite, stop by the in-store deli or snag a sweet treat in the Fudge Shop - our fudge is made fresh daily! 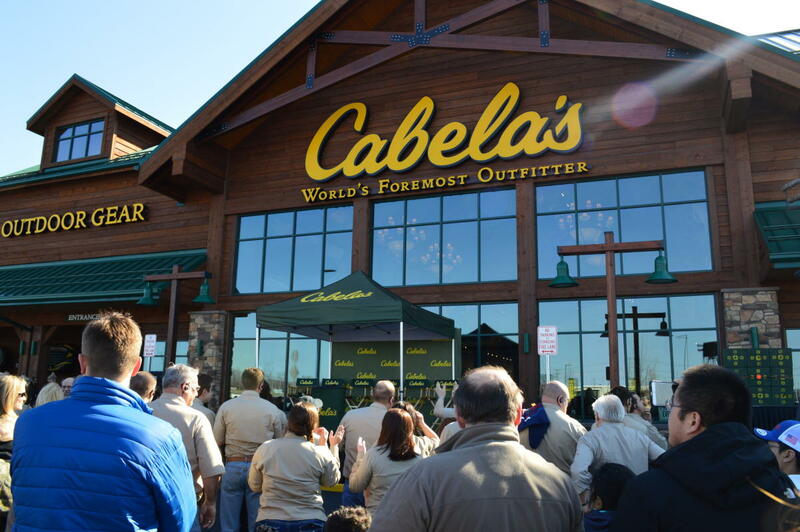 The Gainesville Cabela's also features a full-service Boat Shop (for those trips to Lake Anna!) 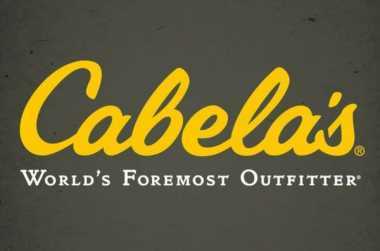 and a wide assortment of Cabela's Wildlife & Land Management products, including tractors, attachments, and implements.